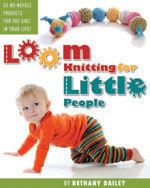 This entry was posted in Free Loom Patterns, Loom Alongs, Loom Knitting, Looming Patterns, Spooky Things. Bookmark the permalink. Too cute!! I love the look on Miss Muffet’s face.